This is a big day for RevTrak. 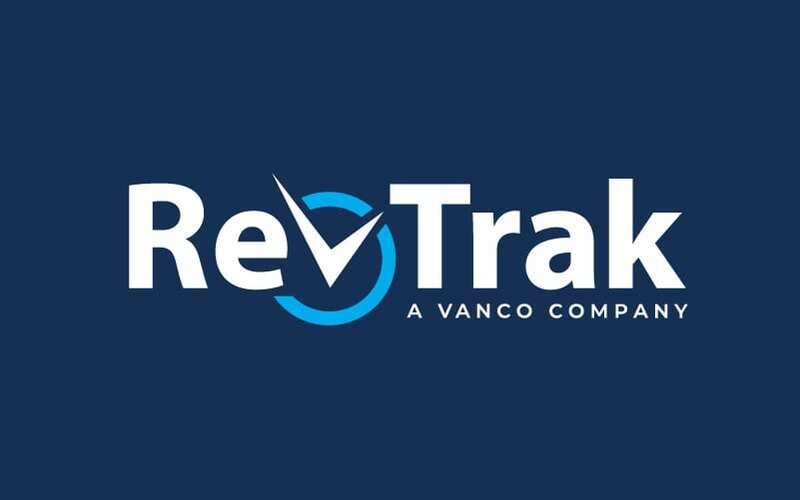 We are pleased to announce the merger of Connexeo, RevTrak’s parent company, with Vanco Payment Solutions, a leader in electronic payments and donation processing in the education, nonprofit and faith-based markets. Our combined company is called Vanco. Vanco and Connexeo are truly complementary organizations. With Vanco’s 20-year history of serving faith-based organizations, and Connexeo’s longtime focus on helping educational institutions run more efficiently, the companies could not be a better fit for one another.